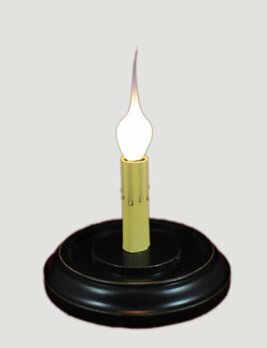 Our 6 watt bulb has been tested for safety and recommended for use in any of our 6" Candle Sleeves. Electrified bases and bulbs sold separetly. Made in the USA. One size available, 6" large. 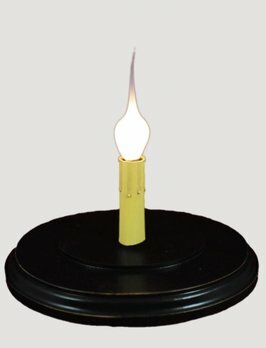 You'll love this Round Candle Sleeve Base - Black. 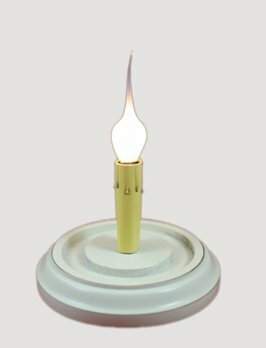 Accented with a flame-tipped bulb & realistic candle drips, and designed & made just for the 6" candle sleeves we sell seperately on this site. 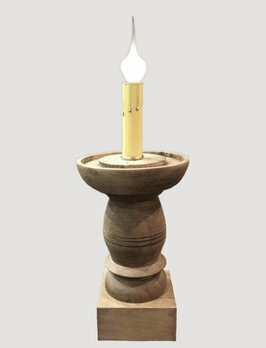 One 6" bulb included. 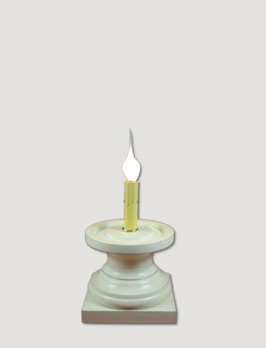 This small Farmhouse Candle Sleeve Pedestal 10 Inches is a beautiful way to display your favorite candle sleeve. 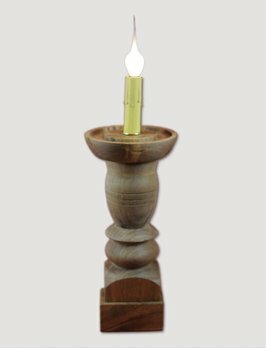 Made of solid wood this 10 inch pedestal will give you a great touch of farmhouses style. 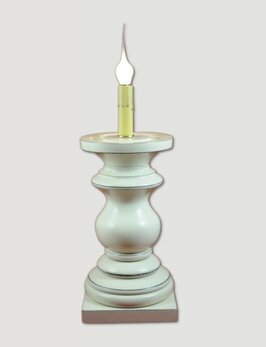 This large Farmhouse Candle Sleeve Pedestal at 14 Inches is a beautiful way to display your favorite candle sleeve. 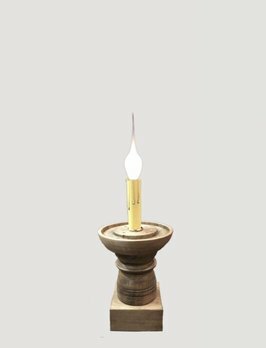 Made of solid wood this pedestal will give you a great touch of farmhouses style.